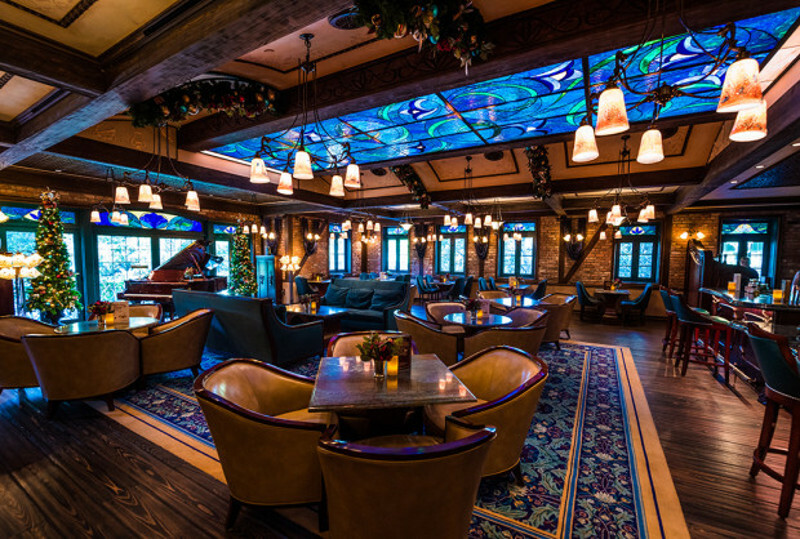 Club 33 is said to be so secretive, some Disneyland cast members claim they are prohibited from even talking about it. 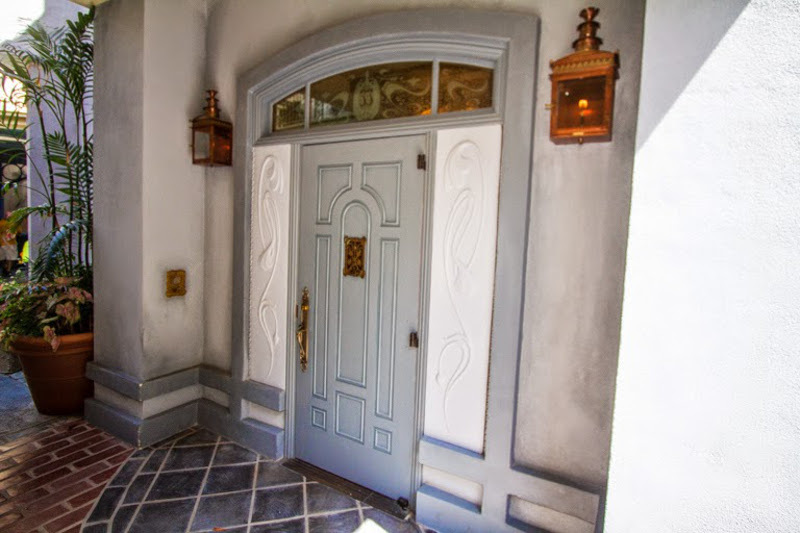 However, visitors may come across a few park employees who are willing to give directions to the hidden entrance. 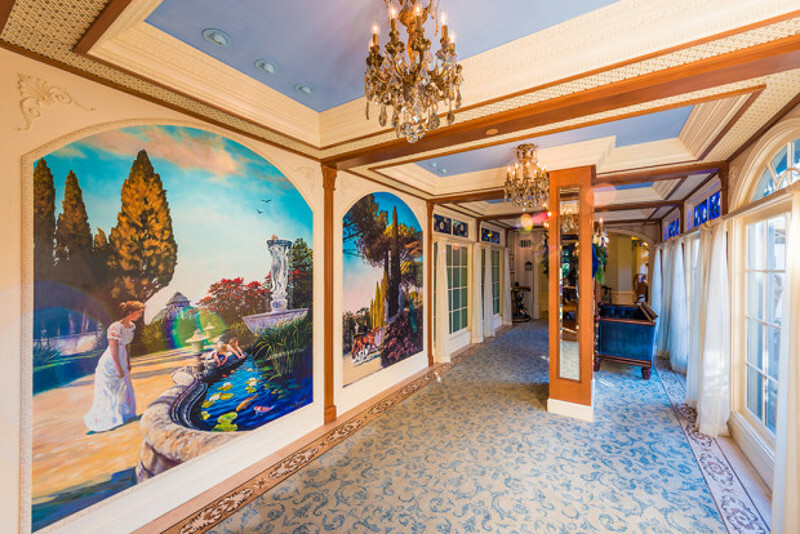 Walt Disney intended for the club to be a private place for entertaining high-profile guests when it opened in 1967, so it’s no wonder this Disney gem is still very exclusive.